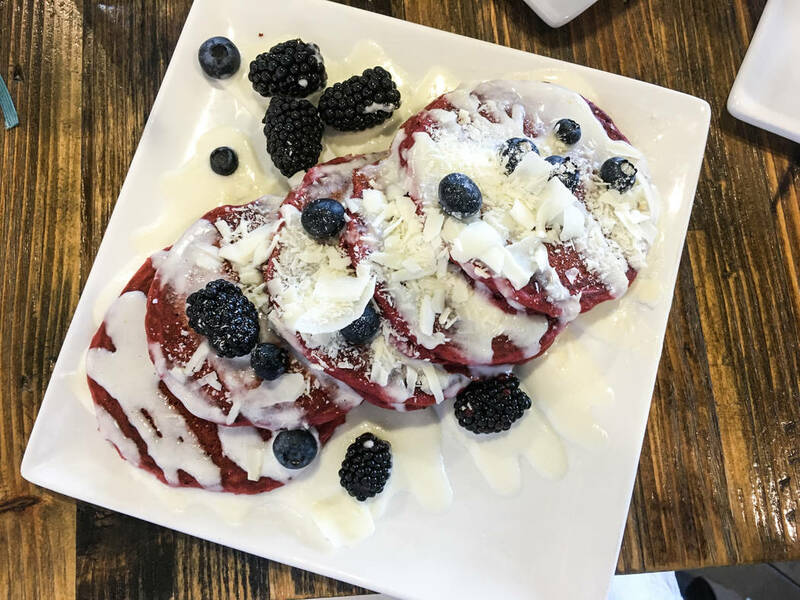 Red velvet pancakes drizzled with cream cheese and pulled turkey benedicts covered in citrus hollandaise sauce are a few of the offerings on CRAFTkitchen’s health-focused menu. Former Red Rock Resort executive pastry chef Jaret Blinn and his wife, Tami, opened the breakfast and lunch spot in October 2015. 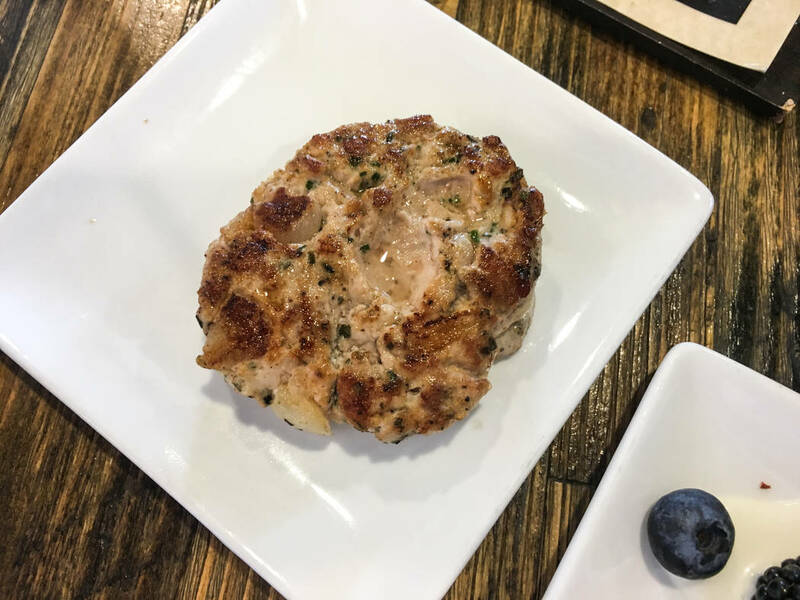 Red velvet pancakes drizzled with cream cheese and pulled turkey benedicts covered in citrus hollandaise sauce are a few of the offerings on CRAFTkitchen’s health-focused menu. 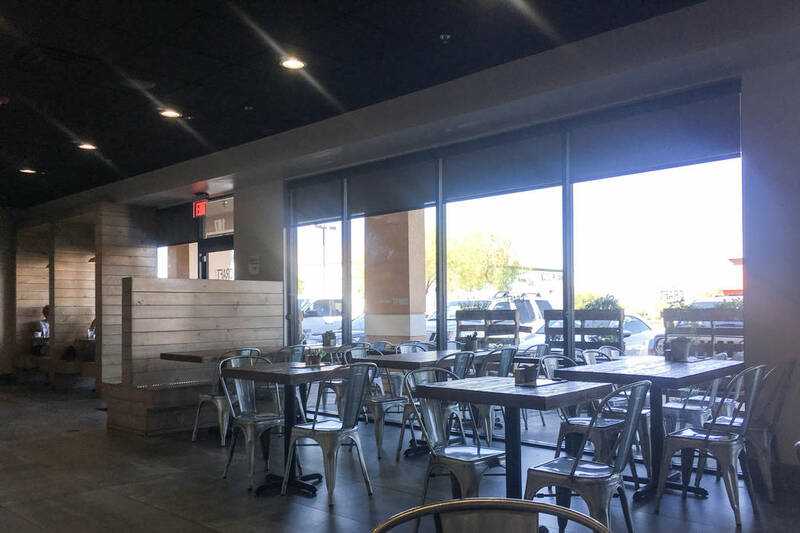 Former Red Rock Resort executive pastry chef Jaret Blinn and his wife, Tami, opened the breakfast and lunch spot in October 2015 on South Eastern Avenue. The Blinns’ craving to become restaurateurs came after long careers in the corporate food industry. The family also has dietary restrictions; Tami and the couple’s 11-year-old daughter have gluten and nut allergies. Many restaurants weren’t confident in their abilities to make allergy-restricted foods, the Blinns said, so they founded their own. 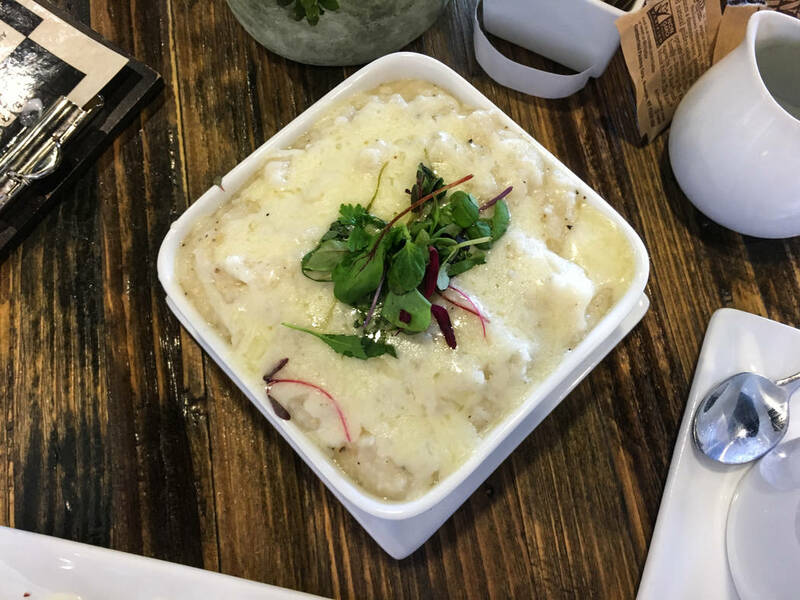 The menu has gluten- and nut-free items, with everything made in-house. Highlights include crustless quiches of the day and short rib hash. Aside from busy morning and lunch hours, CRAFTkitchen serves dinner from 4-9 p.m. Fridays. It is also available for private events on other nights. At breakfast , the restaurant creates its Pancake of the Day, with whatever fruit is brought in. Mini desserts and fresh bakes are offered at a coffee counter at the front of the restaurant. 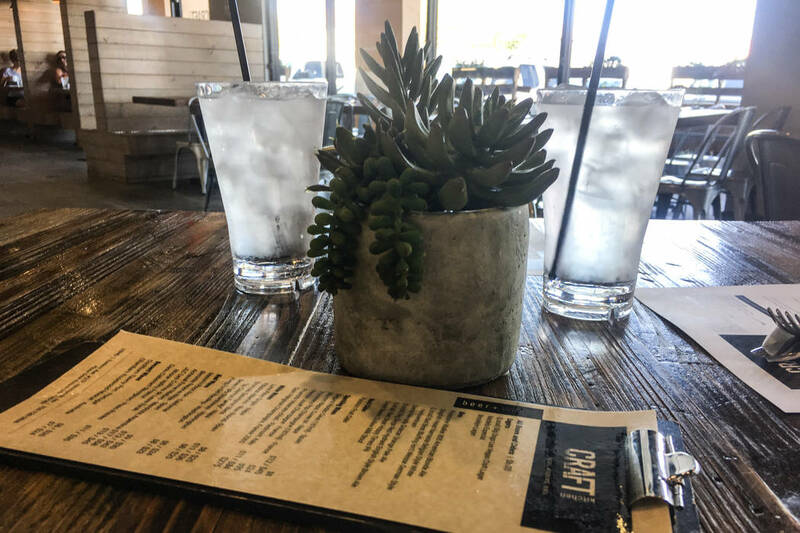 Drawing inspiration from the Blinns’ California roots, the eatery is decorated in gray stonework with rustic tables and booths topped with succulents. Tami intended for the interior to reflect the simplicity of the food’s ingredients. Jaret and his kitchen staff make everything from scratch, Tami said. They also use locally sourced produce when possible. 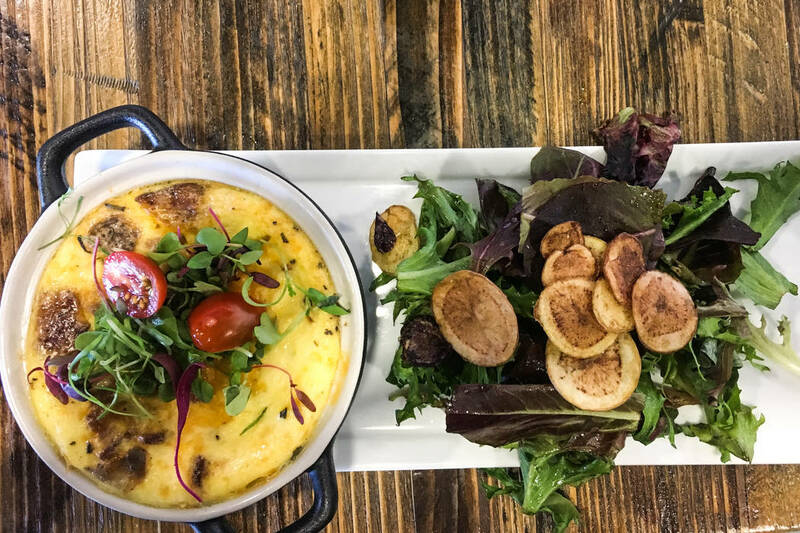 In order to keep their regulars coming back, CRAFTkitchen has ever-changing weekend brunch menus. A recent Asian-themed brunch was something “unexpected” by the incoming neighborhood crowd. 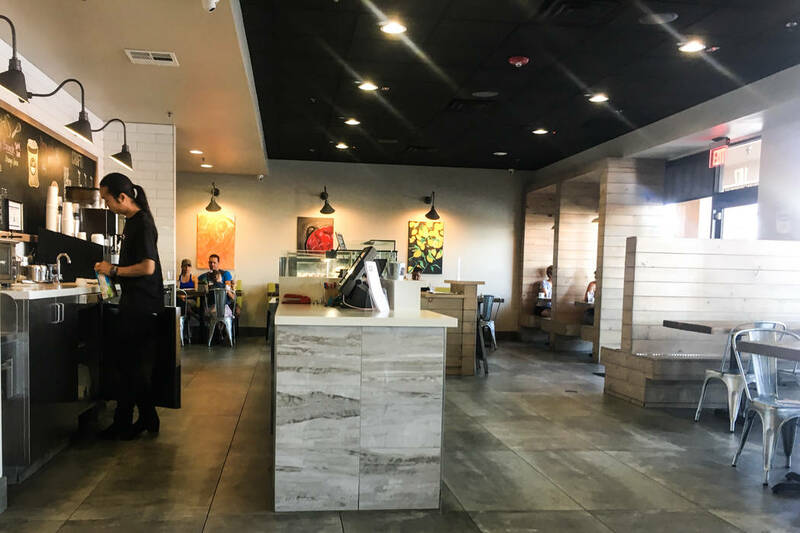 Out-of-towners are picking up on the local fanfare via the restaurant’s social media, Tami said. “My husband calls this our most expensive hobby,” she said. Contact Alex Meyer at ameyer@viewnews.com or 702-383-0496. Follow @alxmey on Twitter.